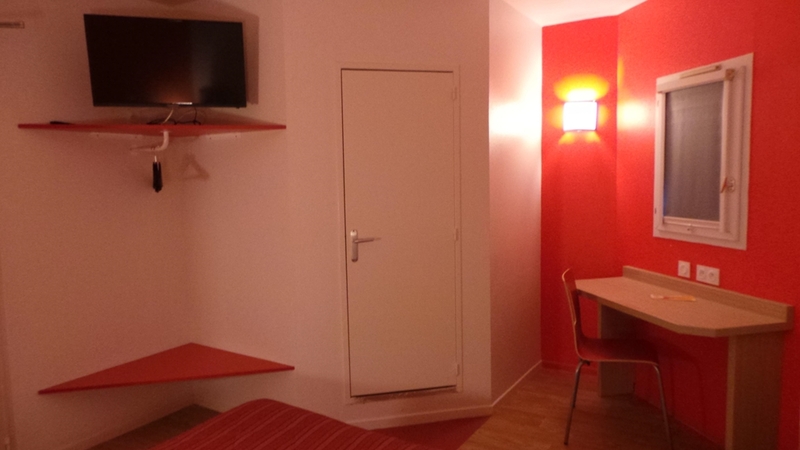 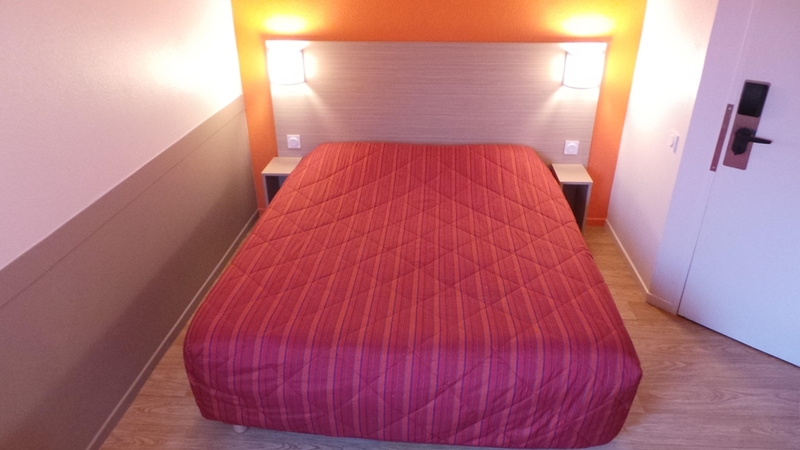 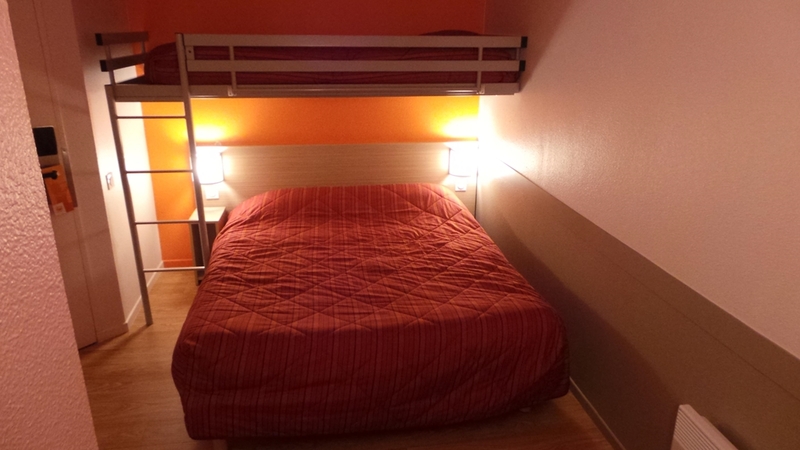 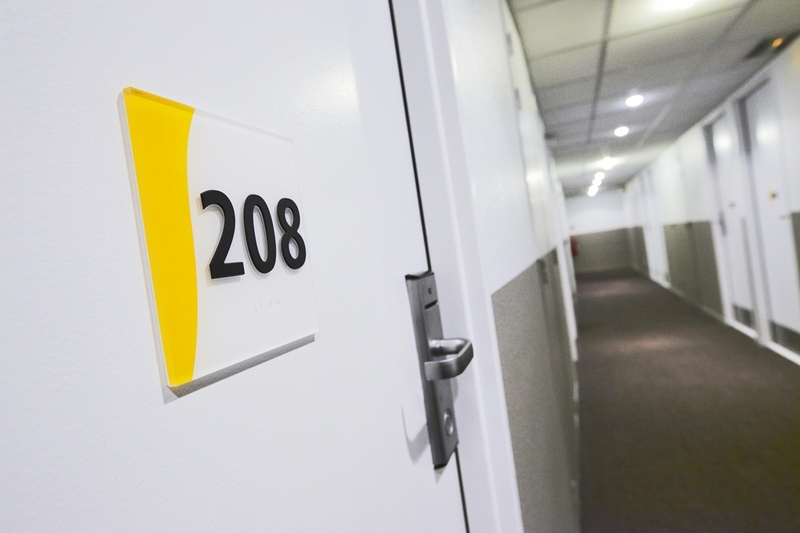 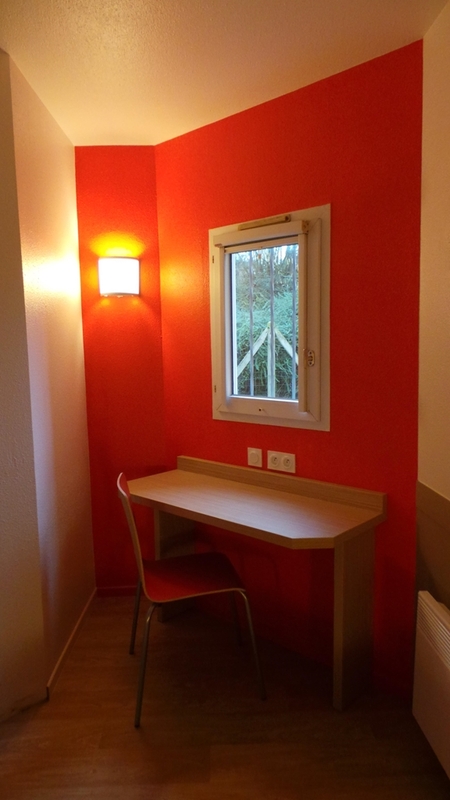 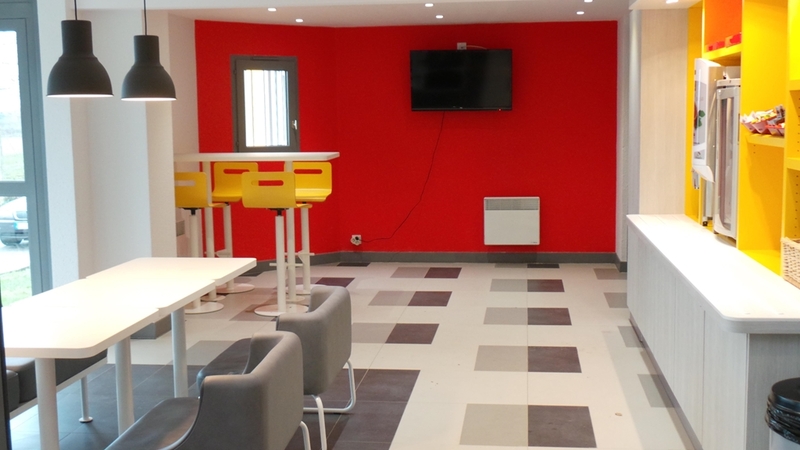 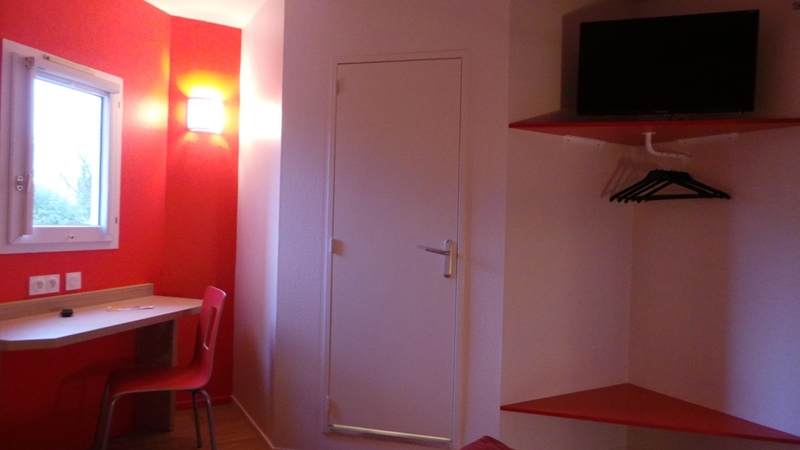 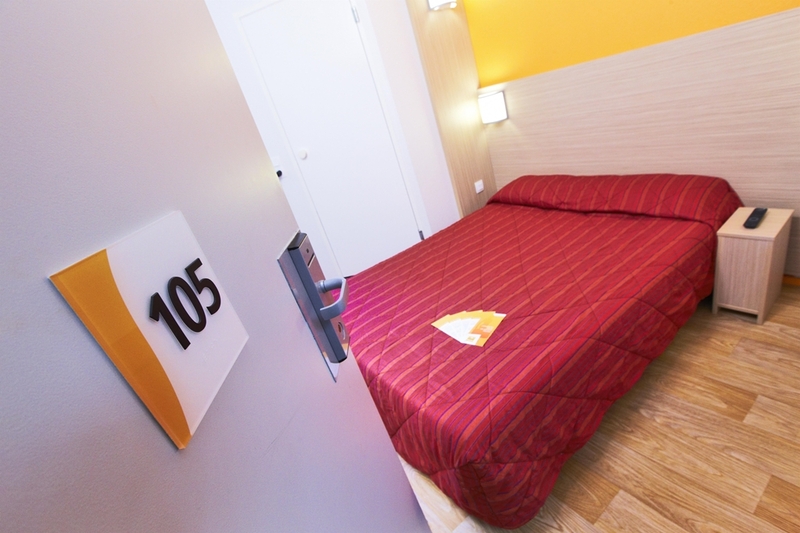 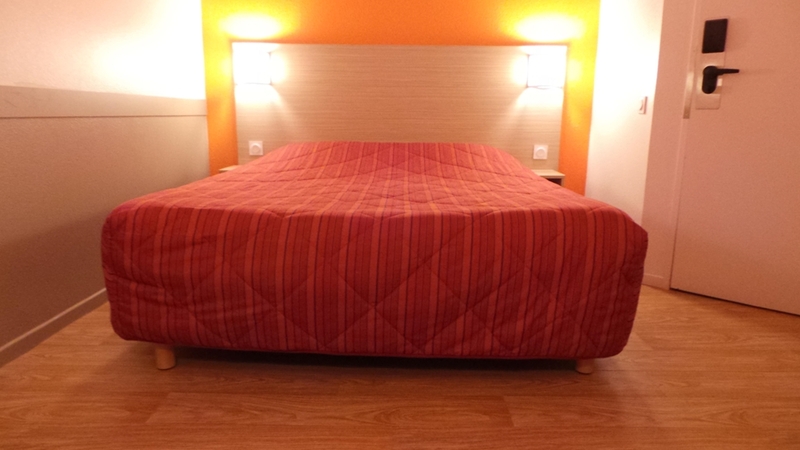 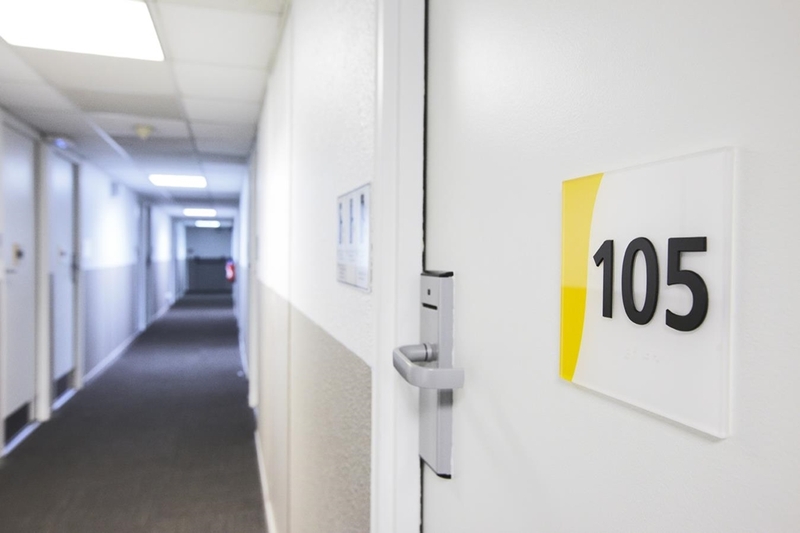 Reserve a room in our budget Hotel Première Classe Amiens, in the heart of Picardie. 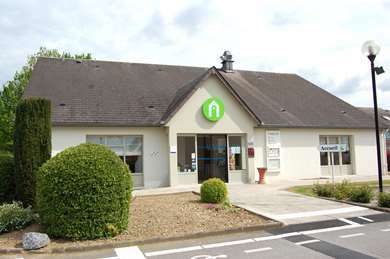 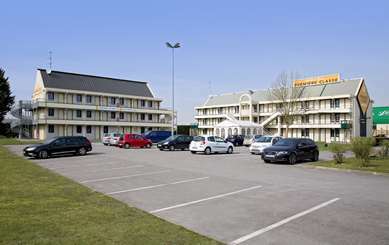 Are you looking for a hotel in Amiens on the Première Classe web site? 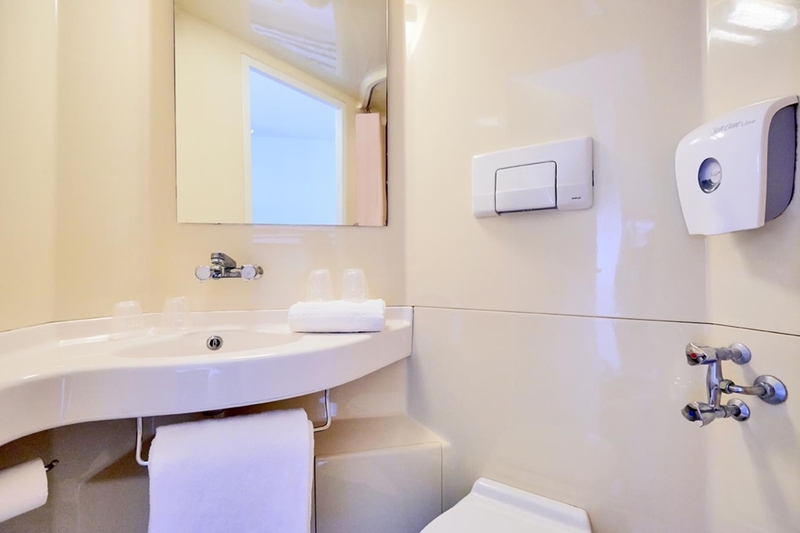 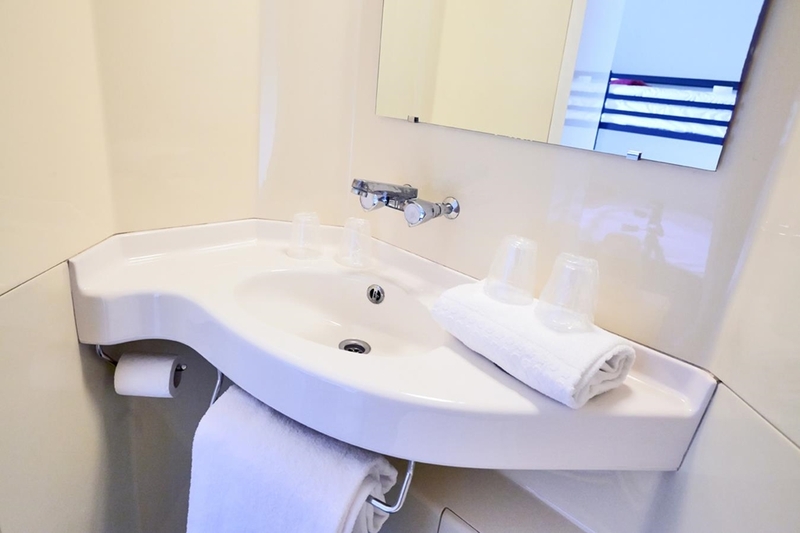 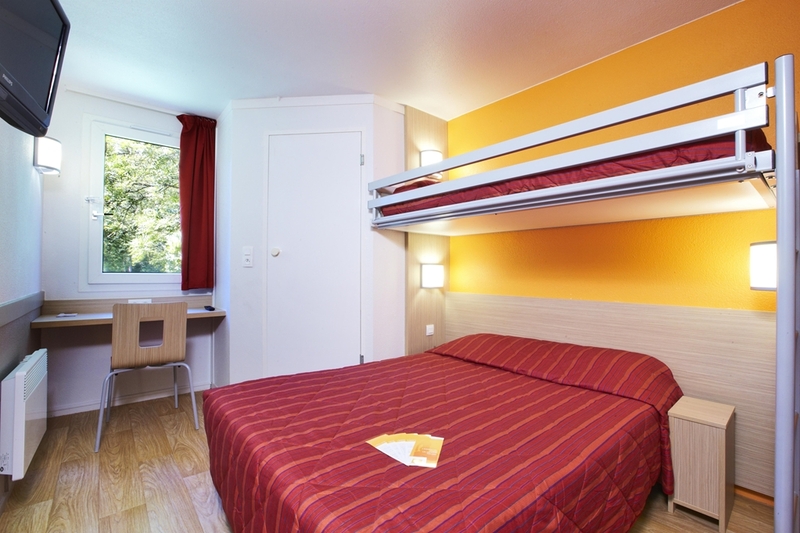 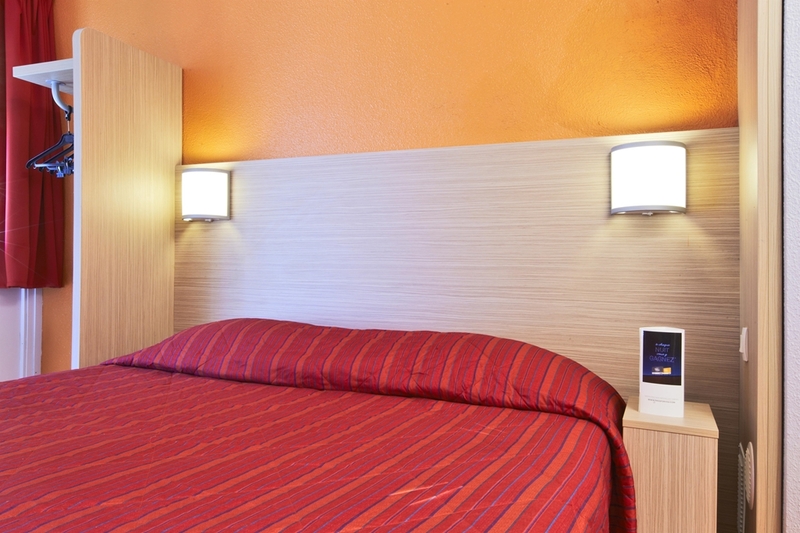 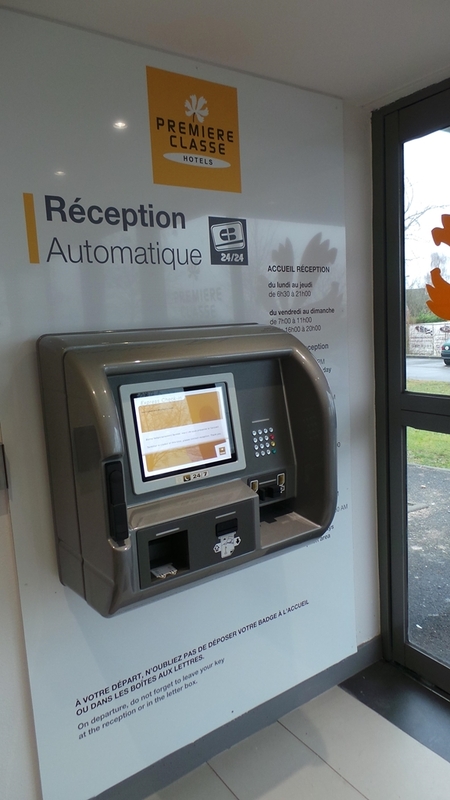 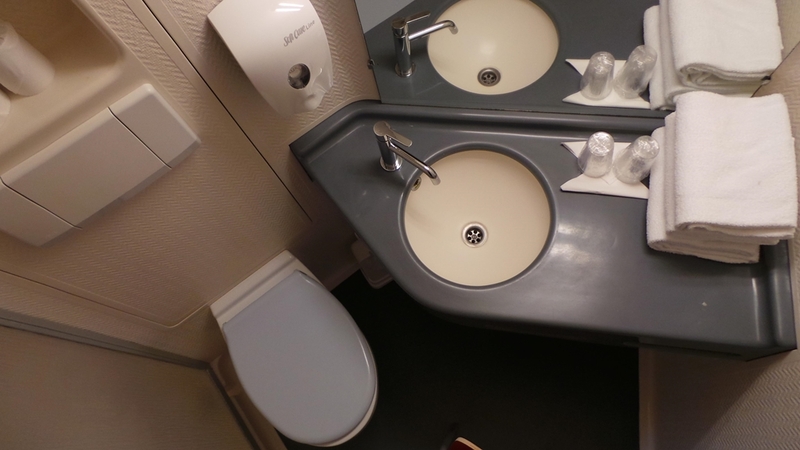 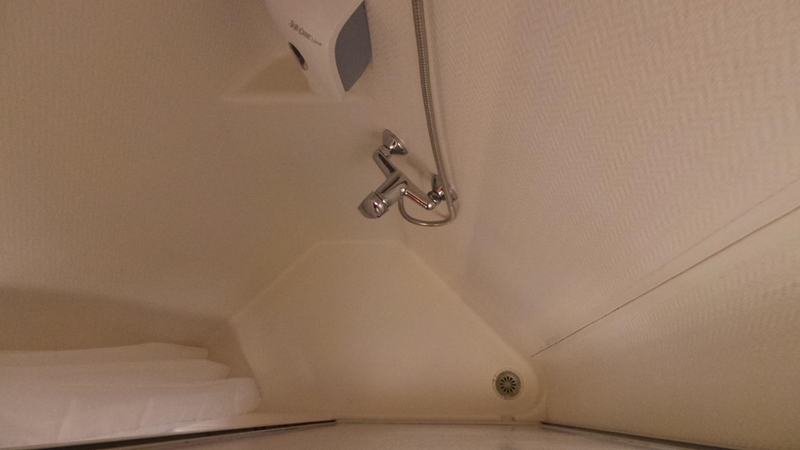 It's easy to find a budget hotel in Amiens and we recommend Hotel Première Classe Amiens. 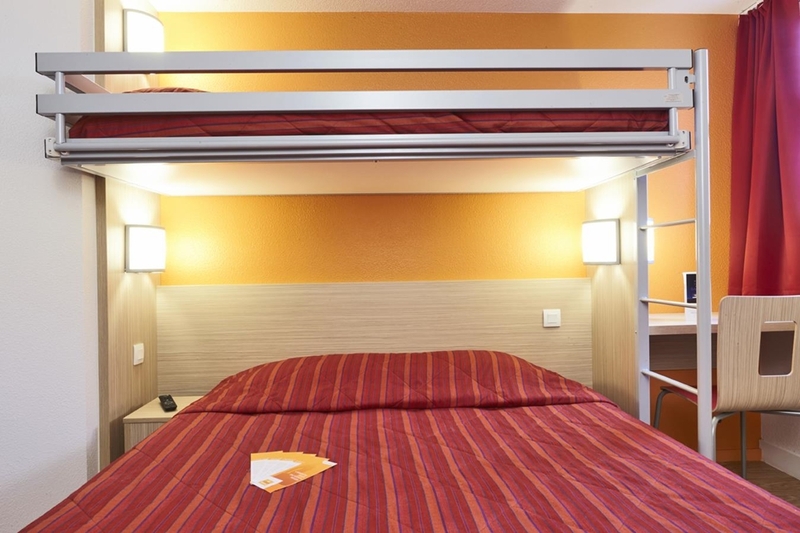 Whether you are coming with family, friends or on business, our Hotel Première Classe in Amiens is ideally located for all your travel needs, guaranteeing the essentials for a good night's sleep at the best price. 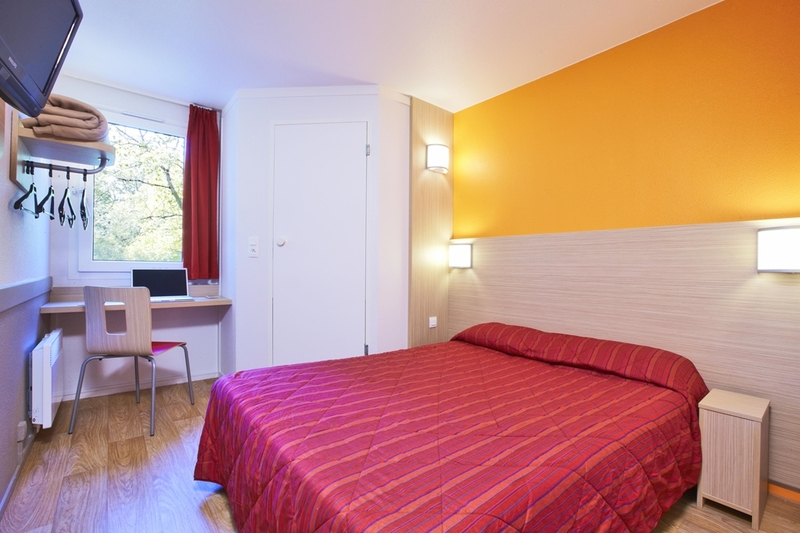 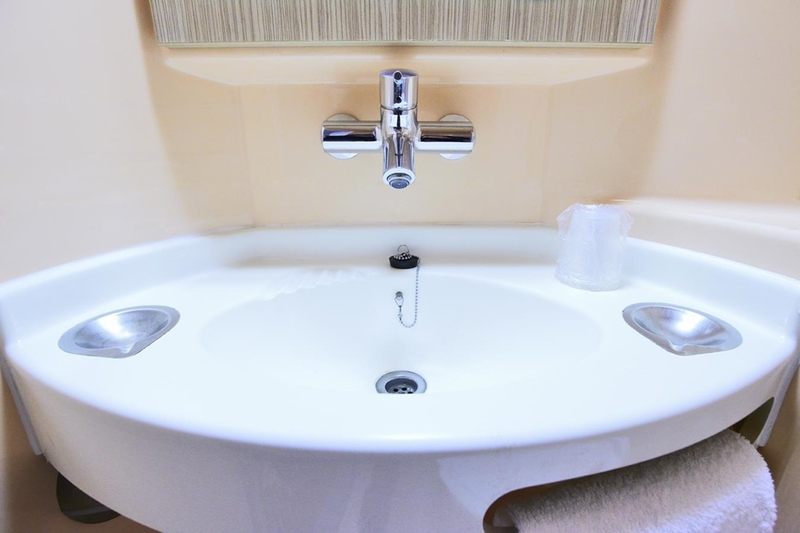 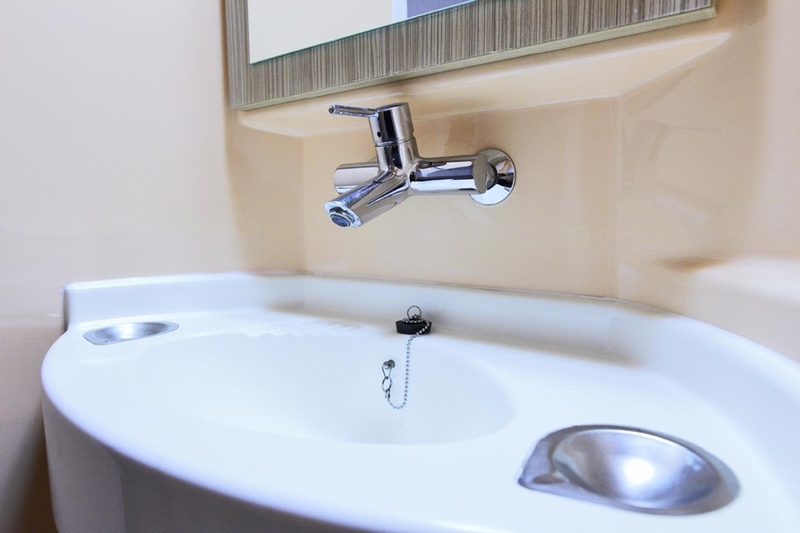 We are quickly accessible off the highway and are ideally located near downtown Amiens, offering you optimal conditions for your stay in our region. 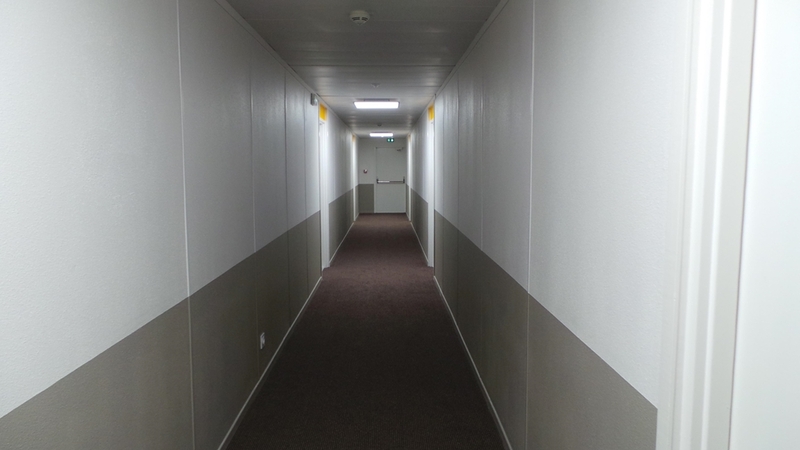 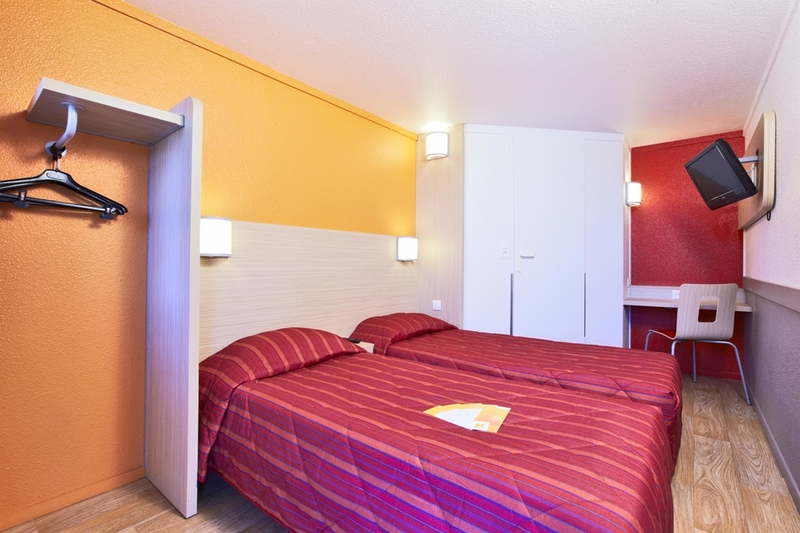 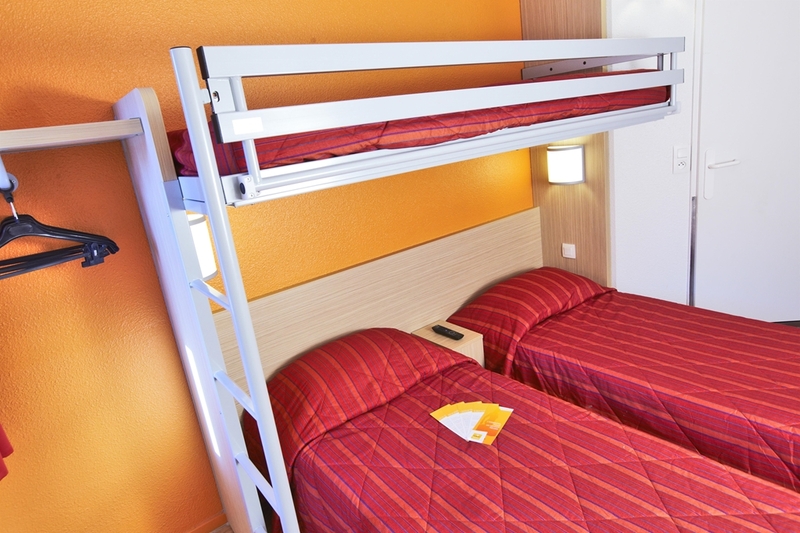 The rooms at Hotel Première Classe Amiens are designed to combine comfort and functionality. 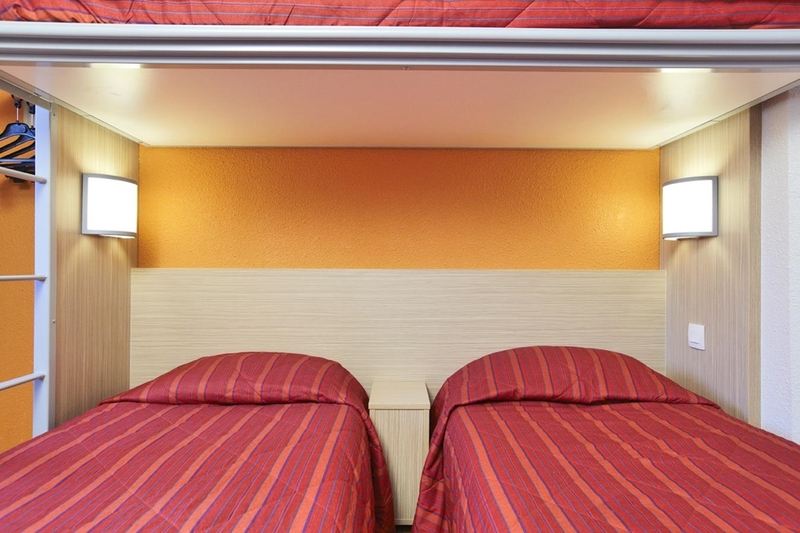 All rooms available to reservations are adapted to your needs (double bed with, 2 single beds, overhead bunk in some rooms) and are equipped with a desk and private shower with toilet. 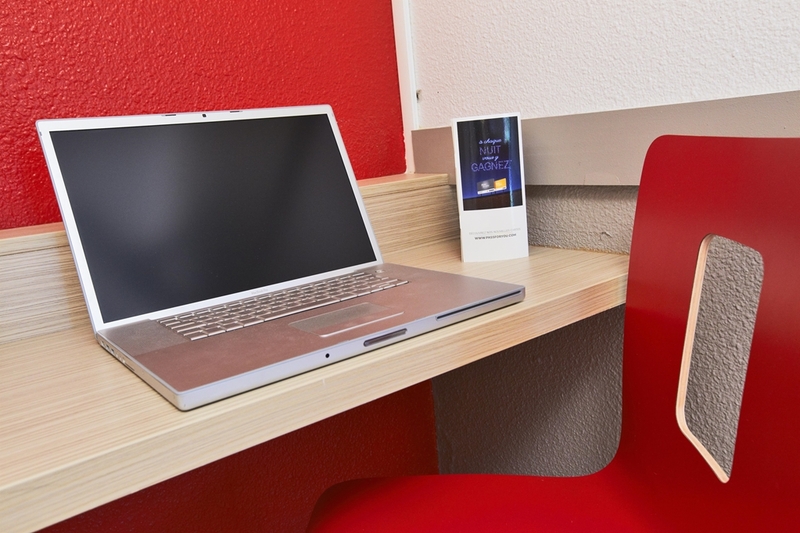 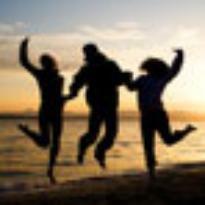 For relaxation and enjoyment, watch your favorite programs on TV or enjoy your free Wi-Fi (1). 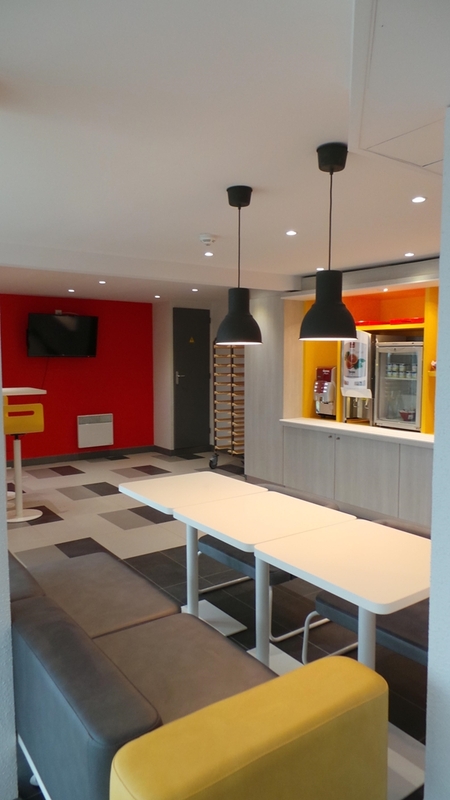 At our hotel in Amiens, start the day off every morning with our varied, balanced all-you-can-eat breakfast buffet with major brands products. 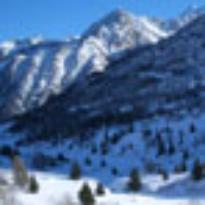 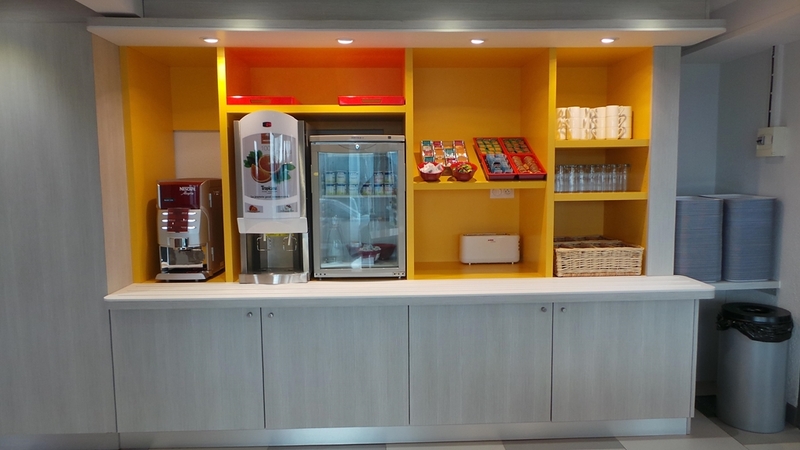 100% Tropicana pure orange juice, espresso, buns, fresh baguette, Breton Bar, wide choice of hot drinks, etc. 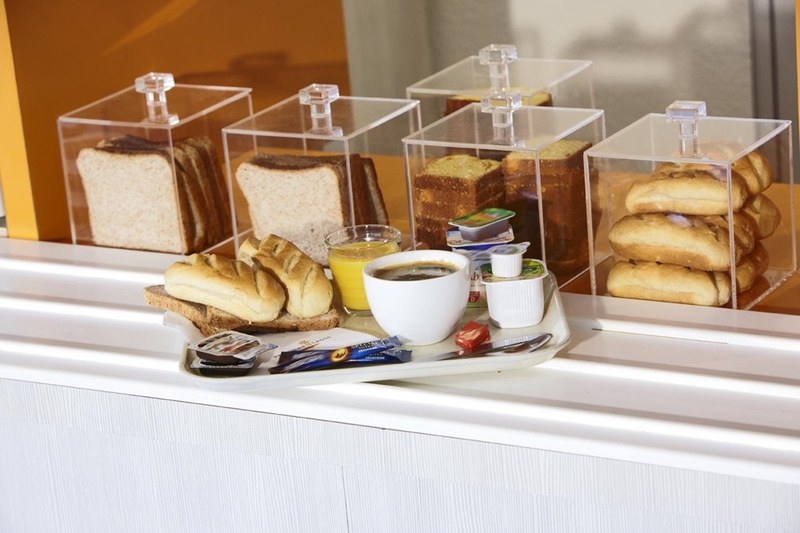 Enjoy all the essentials for a good breakfast at only €5.90 per person. 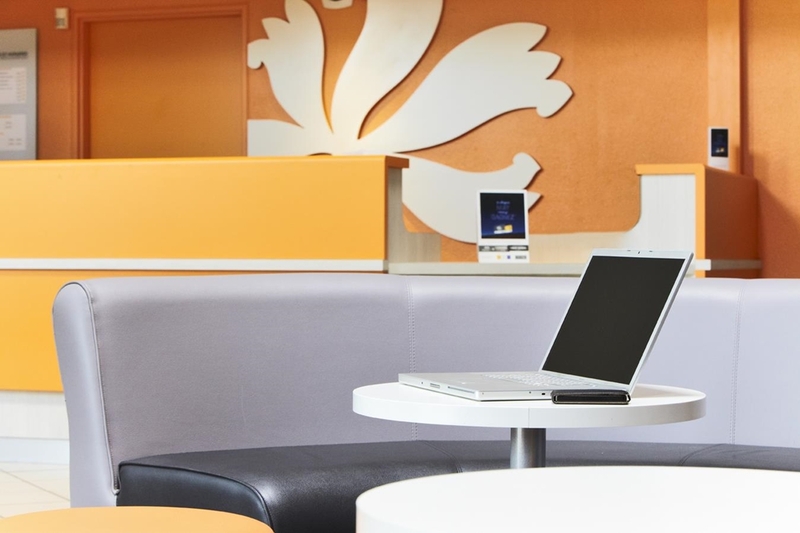 Breakfast is half price for your children under age 10. 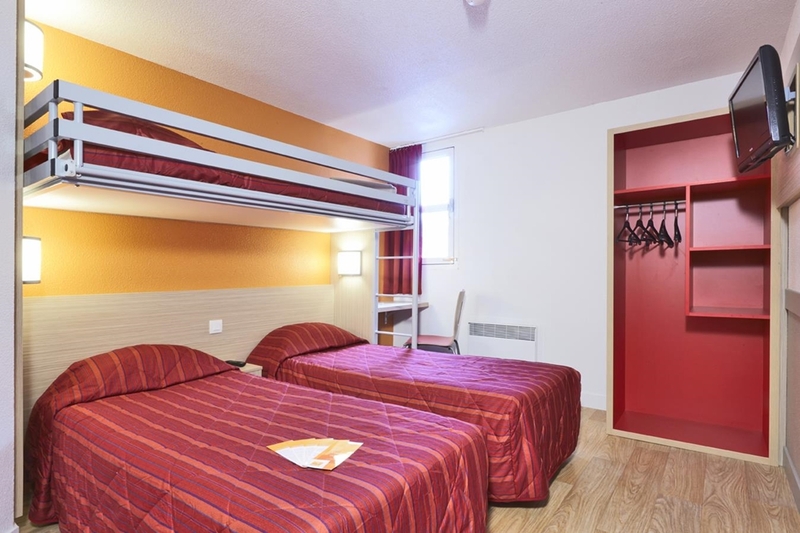 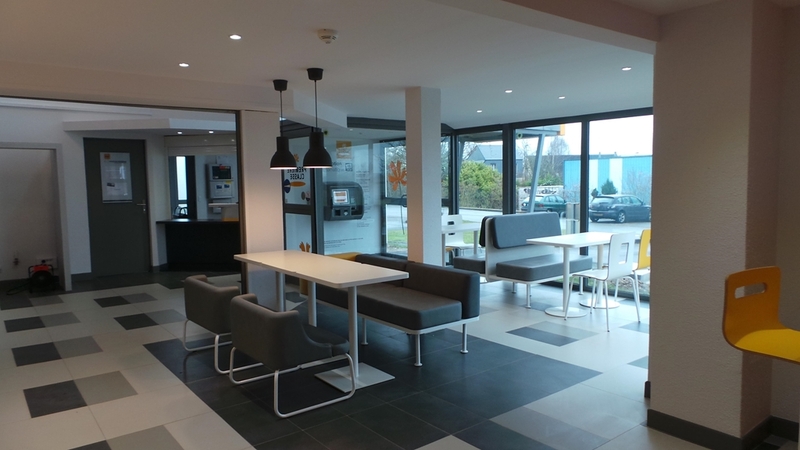 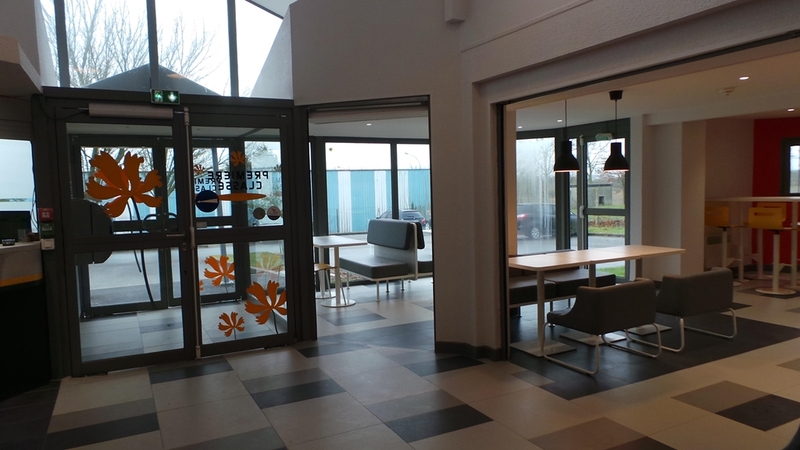 For breakfast or dinner, our hotel in Amiens is ideally located near the highway, so you have easy access to a wide choice of restaurants nearby! 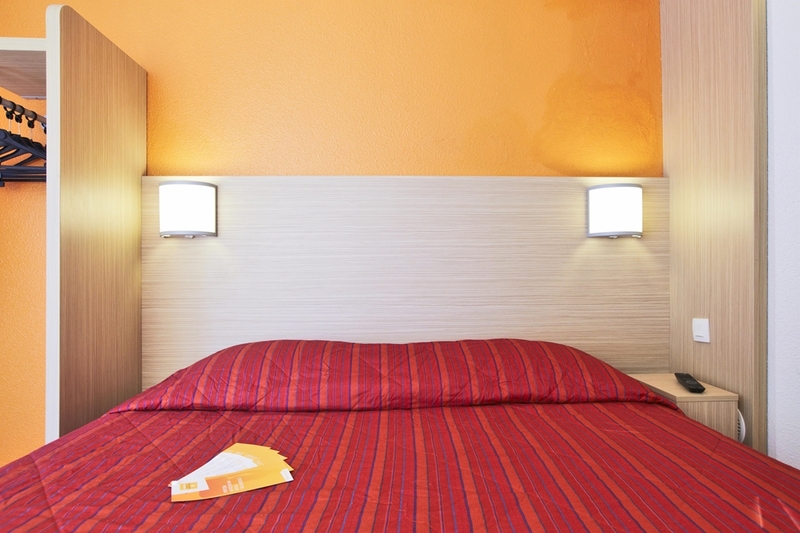 "Very nice 3 night stay." 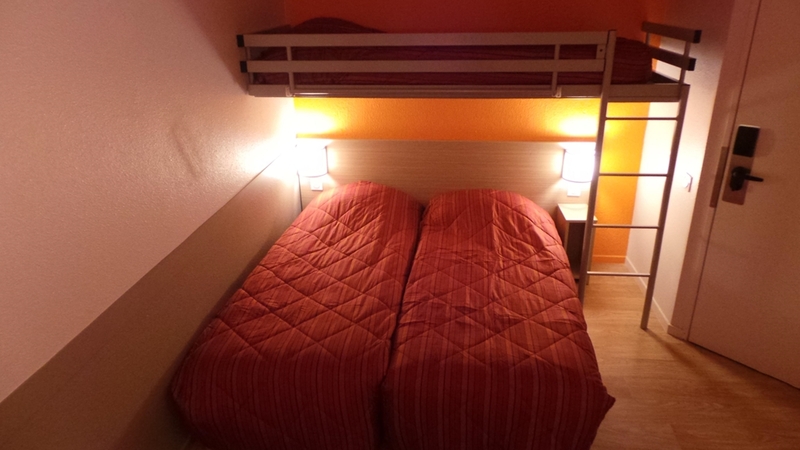 "Nice motel for overnight stay"